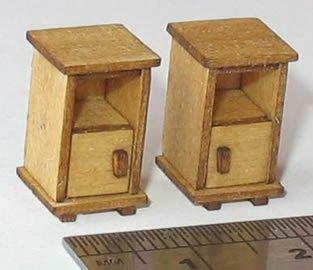 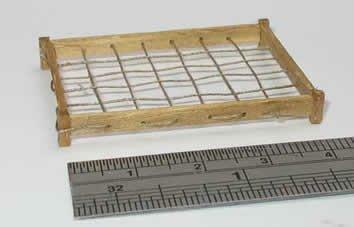 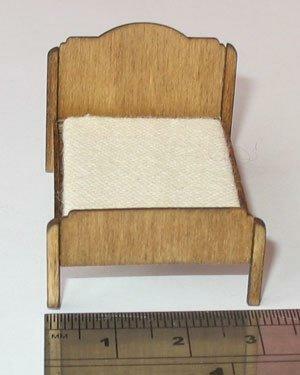 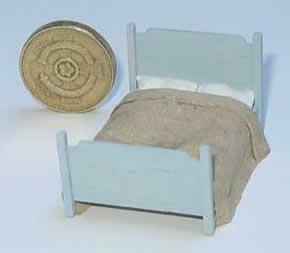 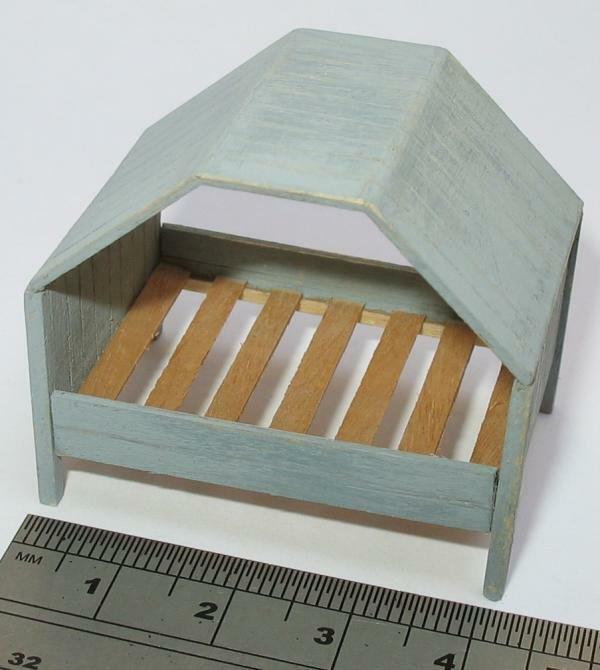 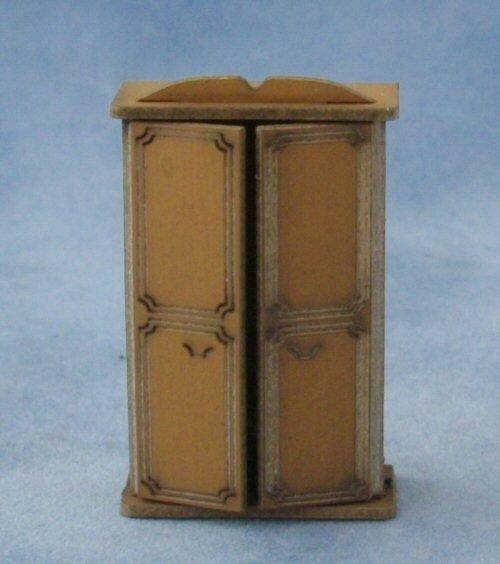 Wardrobe kit suitable for 1/48th scale miniature dolls house bedrooms. 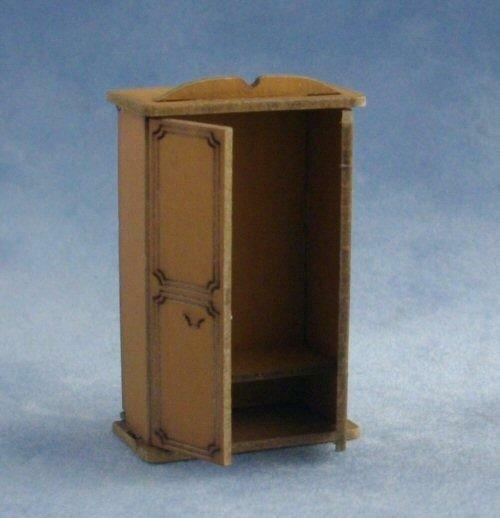 Has one shelf. 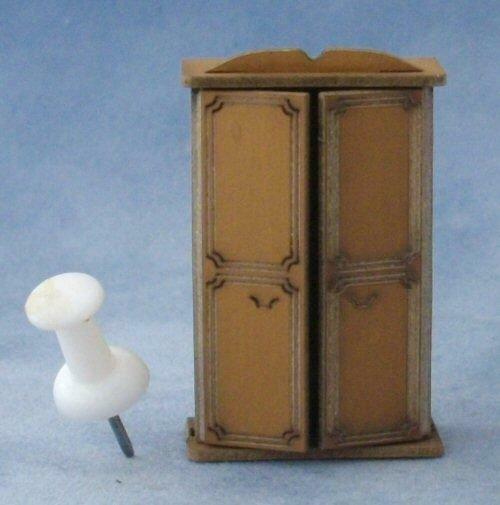 Wardrobe can be left as it is, in the brown colour it comes in, or repainted in your prefered colour. 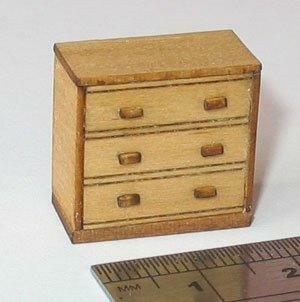 Measure 39mm wide x 24mm high x 12mm deep.